No matter what your first job was, entering the workforce for the first time brings with it a steep learning curve. From sharpening your skills to navigating office politics, there are many lessons to be had here. How do leaders draw on those initial lessons today? Check out the below article from Forbes. What’s the one thing you learned in your first job that’s been invaluable to you as you navigate your career? 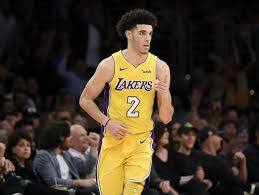 The Lakers and their fans are anxiously awaiting Lonzo Ball’s return sooner rather than later, as he is a crucial part of their offense. Missing the last seven games due to a sprained MCL, Ball is still not cleared for play. It’s pretty obvious that the current bull market will break its long-winning streak sometime soon, turning on investors. August was the last time there’s been a day with even a one percent drop. Until last Tuesday when it slid 1.4 percent. So what should investors do in advance of the impending correction? Inspired by true events, the Winchester is set on an isolated stretch of land 50 miles outside of San Francisco. 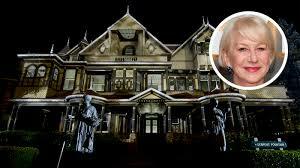 This is supposedly the site of the most haunted house in the world, built by Sarah Winchester, heiress to the Winchester fortune. Looks pretty creepy, and it’s in our own backyard. Will let you know what I think! As a fan of kung fu movies, I’m always interested to see what other people think are the best. Crouching Tiger… The Shaolin Temple…Moon Warriors…I love them all. 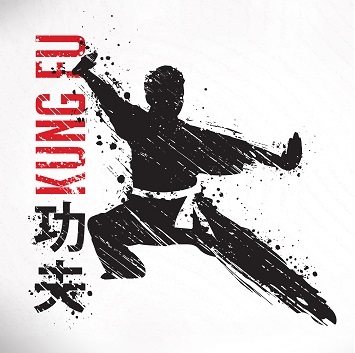 Do you concur with Black Belt Mag’s list of the top 20 martial arts films of all time?